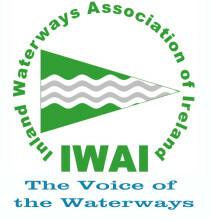 IWAI Carrick June Cruise in Company is only a week away!. A fun packed weekend of activities is planned for children and adults alike. Saturday – Cruise to Coothall. 2.30pm Children’s games and Scavenger hunt. Bat Watch back by popular demand. Adult and Children’s Archery, Picture Quiz, & a few surprises. 8pm – Table Quiz with a twist! Coffee Morning, Prize giving and Information session. Help us plan. If you have not already done so it would be great if you could let us know if you can come. Copyright © Carrick Branch IWAI 2019. All Rights Reserved.